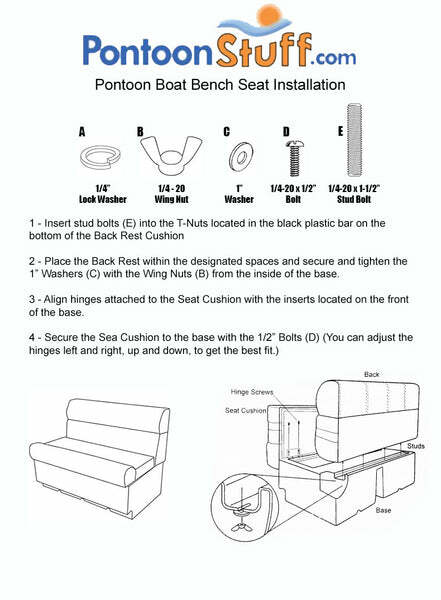 These pontoon boat seats make up our Premium PFG45 pontoon furniture set. We have a premier 18 ft pontoon and within a few years the seats started cracking with a rust color that had spread. Premier fixed the problem but it is back again and the warranty is over. We keep the boat covered all winter and use it in the late spring thru mid Oct. What kind of warranty do you have on your seats and do you any idea why this is happening. Nobody on our lake is having this problem that I have heard about. We offer a 3 year warranty on our seats. 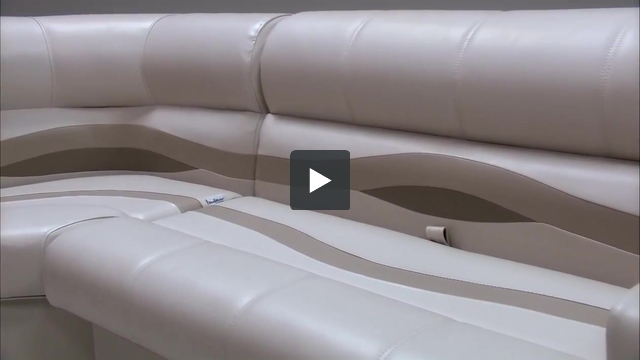 Unlike most companites our warranty starts over if your seats need replaced. Without seeing the seats it is hard to know exactly what is happening but it sounds like the uv protection on the seats is breaking down very fast. It is very important that the vinyl the seats are made out have protection built into them to protect them from the sun. When this happens the seats get brityl and start to crack.